The big delivery exclusive seems to have been a major hit with Model 3 buyers are “hundreds of cars” continue to be driven off the lot during the weekend-long event at Tesla’s Fremont factory. Bay Area Model 3 buyers reportedly came in droves, waiting in multiple lines. 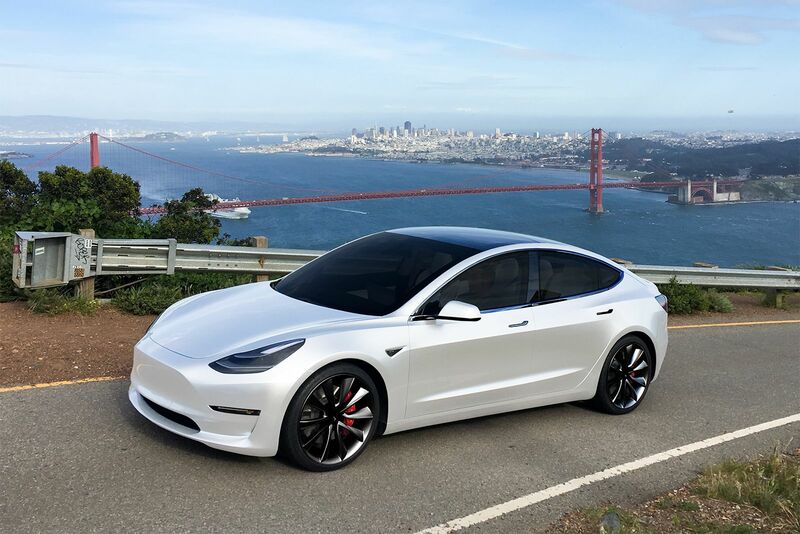 Many found that their preferred variant or color was sold out, including all the Tesla P3D and AWD Model 3s that were available. The event runs until 6pm today, Sunday September 9, 2018, and more Model 3 inventory is expected to fill up the gaps left by cars that made it out of the parking lot over the last day and a half. Tesla is also giving fresh delivery appointments for customers who had to walk away empty handed. Even those whose original deliveries were for later in the month seem to have been bumped up the list. If you’re headed for the event today, make sure you fill out all the details in your Tesla Account, which includes the credit application for Tesla Financing (if required), payment method, documentation for trade-ins and current driver’s license and registration details. At the event itself, you’ll need to produce proof of insurance for the vehicle you currently own as well as a valid U.S. driver’s license. If you’re trading in another vehicle, all relevant documentation and keys are required to be presented when asked. Even if you don’t get your AWD or P3D at the event, you may still be lucky enough to get a fast delivery date.